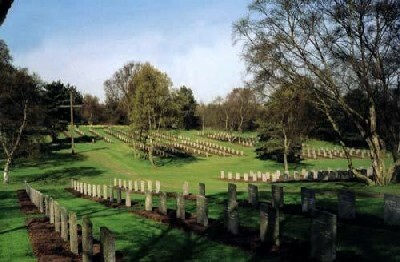 This German war cemetery is set up to collect almost all the German graves in the United Kingdom.  There are 2,797 graves of the Second and 2,143 of the First World War. Most of them are of POW’s, but there are also graves of crewmembers of crashed planes and of casualties who were washed on. 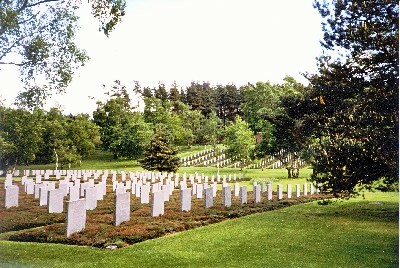 The German graves which are located on the military cemeteries in the United Kingdom were untouched. They are taken care of by the Commonwealth War Graves Commission.